Stress not only limits your joy, it can take a serious toll on your health. Stress, if left unchecked, can lead to more serious problems like anxiety and depression. It can also trigger physical symptoms such as high blood pressure and can even weaken immune system. 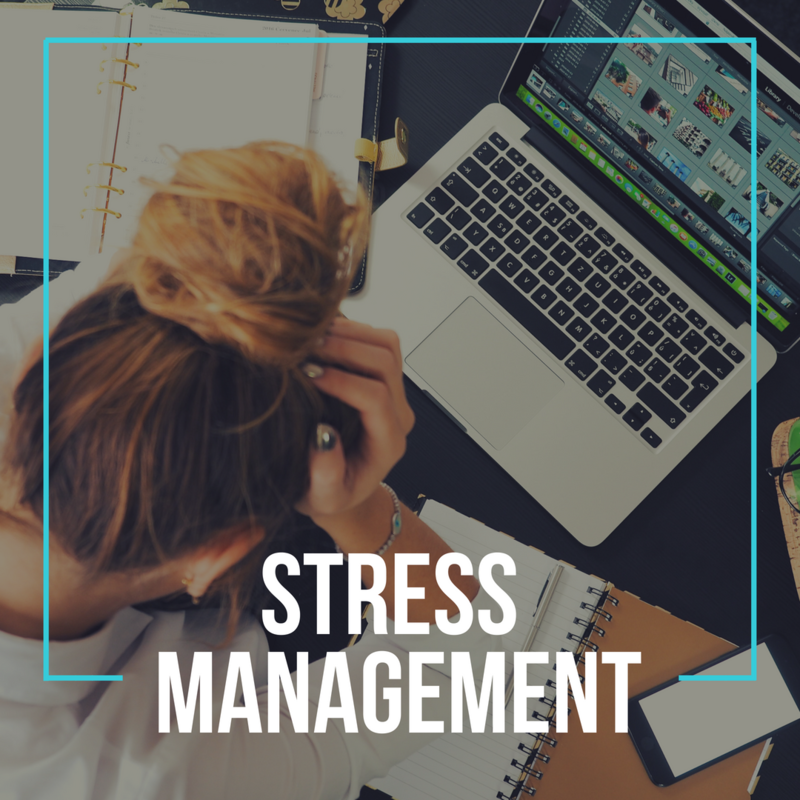 In this day and age, stress is hardly something that can be avoided, but there are skills to help you manage your stress levels to ensure they don’t spiral out of your control. New Vision Counseling and Consulting can help you identify what triggers your stress and empower you with tools to put those stressors back in a healthy perspective. In doing so, you will not only experience better health, you will experience greater joy! Instead of constantly waiting for the next tough situation to occur, you can handle unexpected circumstances in stride, leaving your mind free to enjoy the things you love the most. Our highly trained therapists will help you restore joy and peace to your life again! Call to schedule your first appointment and start your journey today!